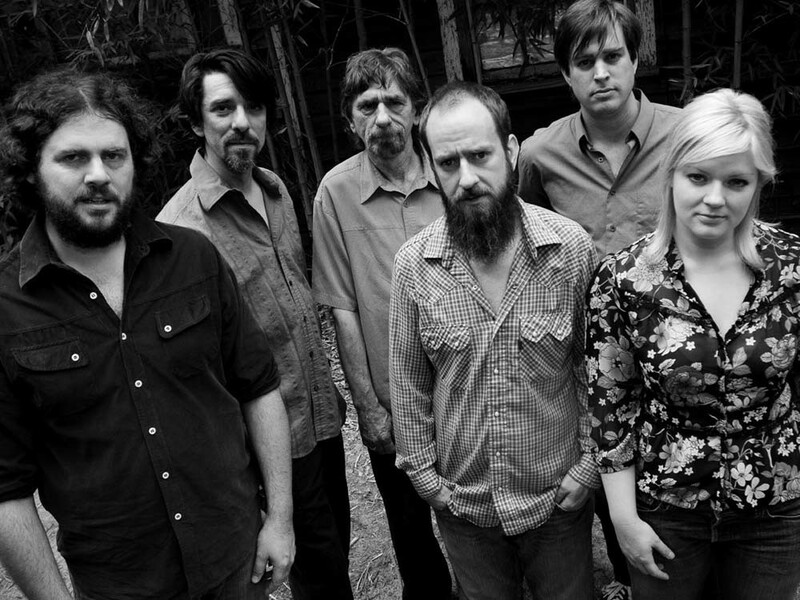 Drive-By Truckers albums always feature dark tales of the downtrodden, confused, bitter, evil, brokenhearted, and messed-up. But Go Go Boots? This is bleak Southern noir on another level. “Ray’s Automatic Weapon” speaks of a Vietnam vet who can’t trust himself with a gun any longer, while “Used to Be a Cop” takes the voice of a divorced, disgraced ex-badge who stalks his ex-wife. The protagonist of the title track, a small town preacher, goes a step further: He kills his wife just to be free and clear with his mistress. Heavy stuff, yes, but the Truckers have the storytelling chops to make these character portraits from the deep, deep South intensely fascinating. All 14 songs feel like a cohesive study in crime and punishment, except for “Everybody Needs Love”, a bizarrely upbeat and utterly vapid song that feels like some other band’s attempt at a radio hit.